1. 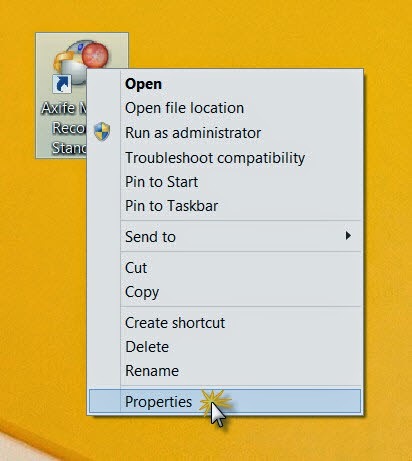 Right-click the shortcut of Axife Mouse Recorder and select Properties. 2. 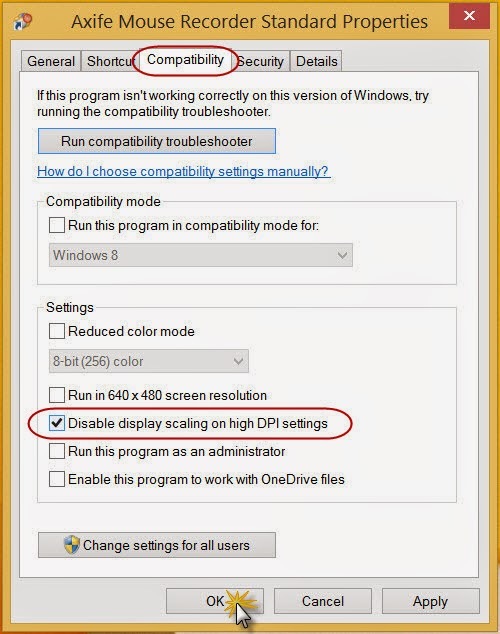 Click the Compatibility tab and check "Disable display scaling on high DPI settings". 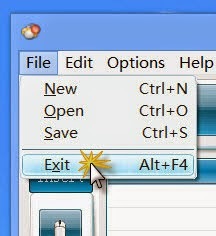 Click OK when you're done to save changes. After you do, exit and re-open Axife Mouse Recorder.